Kyle Casey Chu (aka Panda Dulce). We’re thrilled to introduce CAAMFest 2017’s CAAMbassadors! This year, our CAAMbassadors will be repping CAAMFest on social media, introducing films, and more. Say hi to them if you see them at festival. Marky Enriquez is an event producer / DJ with a passion for the arts and bringing communities together. As one of the original members of Massive Selector, a San Francisco-based collective of artists, musicians, and entrepreneurs, Marky produces acclaimed events such as Wonder-Full: A Tribute to the Wonders of Stevie, Soul Slam: Prince and Michael Jackson, and the bi-coastal event SFNY. 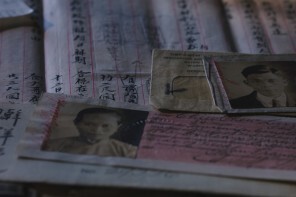 Marky is also a former CAAMFest marketing manager and music curator for Directions In Sound where he created buzz-worthy campaigns for the nation’s largest showcase for new Asian and Asian American films. 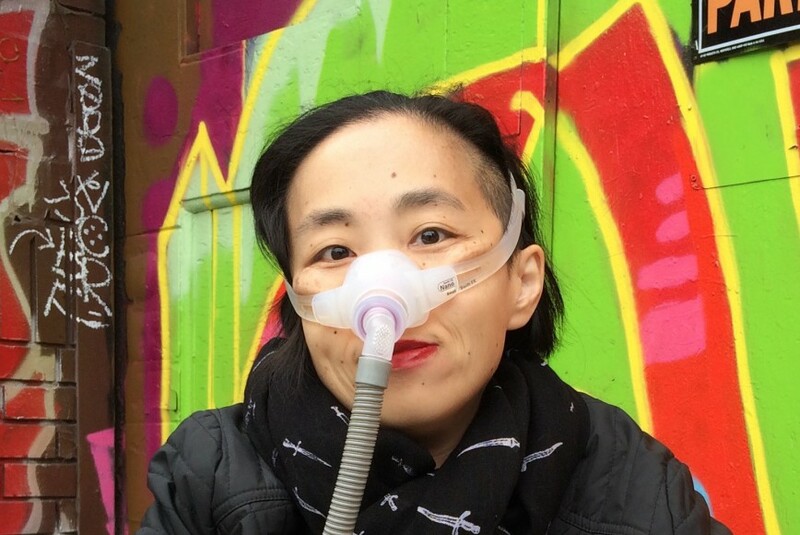 Alice Wong is a Research Consultant and Founder of the Disability Visibility Project™, a community partnership with StoryCorps and an online community dedicated to creating, sharing, and amplifying disability stories and culture. 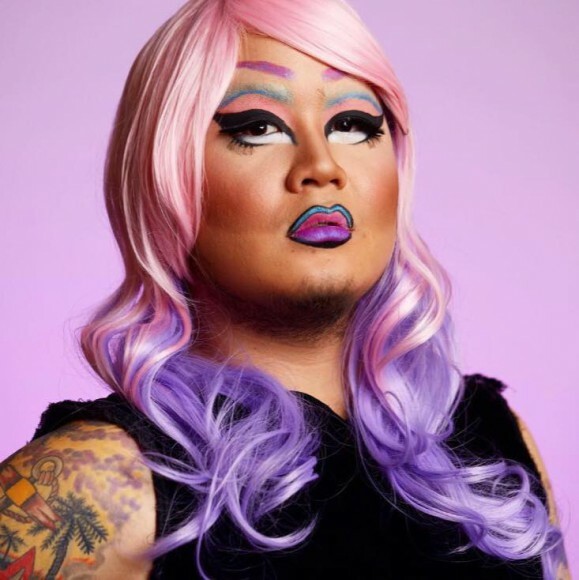 Kyle Casey Chu (Panda Dulce) is a San Francisco native drag queen and multidisciplinary artist. She currently works as a counselor at California College of the Arts, and moonlights as a VICE LGBT contributor, a MTV Look Different Campaign panelist, and as the newest member of San Francisco’s premiere Asian drag troupe, the Rice Rockettes.